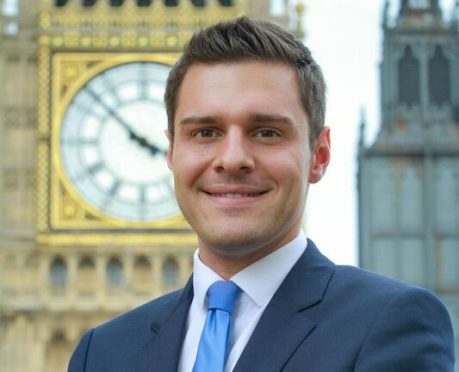 Tory MP Ross Thomson has referred himself to a disciplinary panel after allegations he was escorted from a Westminster bar by police following complaints of “sexual touching”. Aberdeen South MP Ross Thomson has dismissed reports that he was one of the men involved. Mr Thomson, in a statement published on social media, said: “A series of serious allegations have been made against me that have featured in the media. “Nevertheless in the interests of openness and transparency I am referring myself to the Conservative Party’s disciplinary panel of the code of conduct.